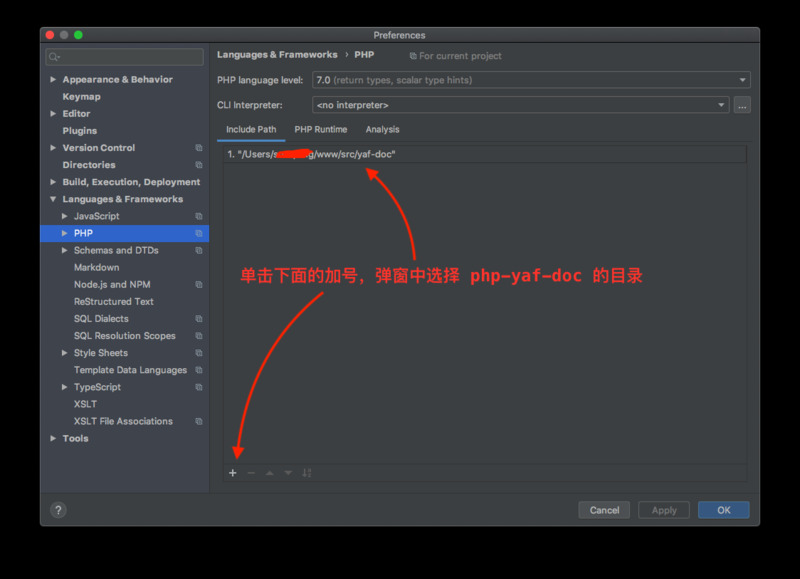 salt 架构 ================ salt-client: connect to salt-master and publish commands. salt-master: run a req server (tcp:4506). funcs: authenticating minions sending and receiving request from connected minions and sending and receiving requests and replies to 'salt' CLI.